in the village of Dorchester. 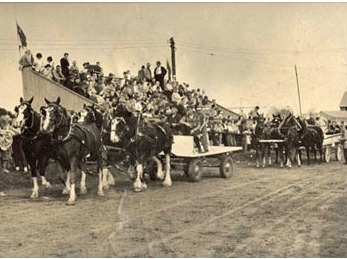 At that time, men entered their work horses, carriage horses, cattle and swine. 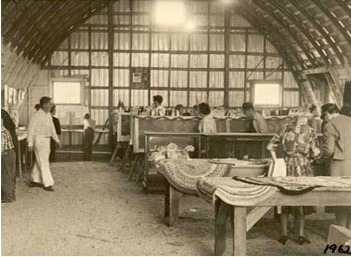 Other entries included handmade crafts such as cotton shirts from homemade material and knitted socks - made by men only! 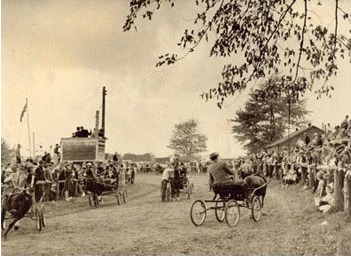 By 1900 the "Fair" site had changed many times, but was always held during the month of October. 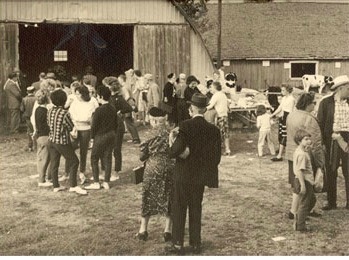 In 1977, the last Fair was held in the village of Dorchester when the Society sold its property to the Township in order to build the local Community Centre and Arena. In 1978, the Board of Directors purchased the now "Dorchester Fair Grounds" from Mr. Bert E. Langford, and the Fair has been expanding since. The mission of the North Dorchester Agricultural Society shall be the preservation of the past, promotion of the present and education on the future of agriculture; horticulture and rural and domestic economy. 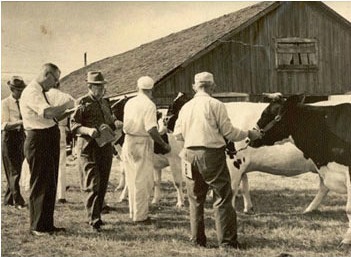 The Society shall hold and promote an Agricultural Fair each year to serve as its primary medium to achieve its mission. The primary focus of the Agricultural Fair is to, first and foremost, serve as a showcase of the talents of the youth of the community by providing a means of education, exhibit and competition of the various livestock and non-livestock projects the your are involved in. 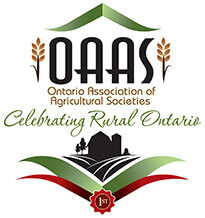 The Society will also use the Agricultural Fair to highlight the heritage of the community, and its ties to agriculture and businesses that are the backbone of the community. The Society shall also host and promote no-fair events that will aid in sustaining the Society, while keeping in focus the overall mission of the Society. It will use its own Board members, as well as volunteers from community organizations and civic clubs as well as individuals to make up the necessary manpower and expertise that is needed to insure the Society fulfills its mission.